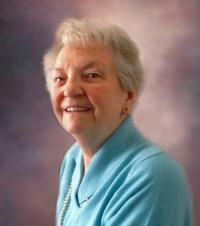 Andrea passed away peacefully at the age of 83 after a lengthy illness. Andrea will be lovingly remembered by her husband, Gerrit of 61 years; two children, Ada (George), Andre; two granddaughters, Janelle (Jason) and Ashley; two great grandsons, Jack and Charlie; brother, Cor in Holland; numerous family and friends. Andrea was predeceased by two sisters, Johanna and Nellie; and also her parents.